NEW RELEASE - The Book of Gabriel by J.T. Lewis - plus a FREE e-book by this author! The author is also offering, for a limited time, Book 1 in this series for FREE! The Book Of Gabriel Is Now Live! 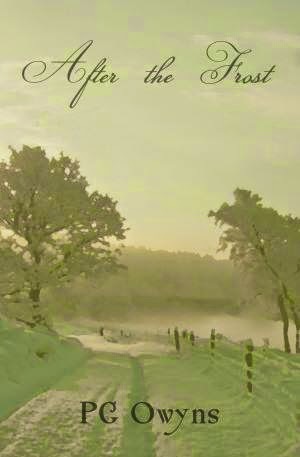 The forth book in The Adventures of Gabriel Celtic series is now live! Official release is Friday the 25th, but for those on my "LIST" you have the opportunity of claiming it early! Gabriel Celtic is confronted with something that he never thought he would have to deal with...Saving the world! Ancient scrolls found by Gabe’s friend Julien Taylor in present-day Iraq have foretold the end of the world, as well as the man tasked with trying to prevent it….Gabriel himself. Presented this unbelievable revelation by his old friend, Gabe is unwilling to accept the massive responsibility seemingly thrust upon him…until the Beast of Biblical prophecy goes after him and his family with a vengeance! Doing so will put everyone he loves in added danger…but to do nothing…risks even more! J.T. Lewis’ epic novel The Book of Gabriel is the fourth in The Adventures of Gabriel Celtic series and reveals Gabriel Celtic’s most deadly case…ever! Includes previews of Murmansk and Kidnap Inc. The Book of Gabriel is available here!